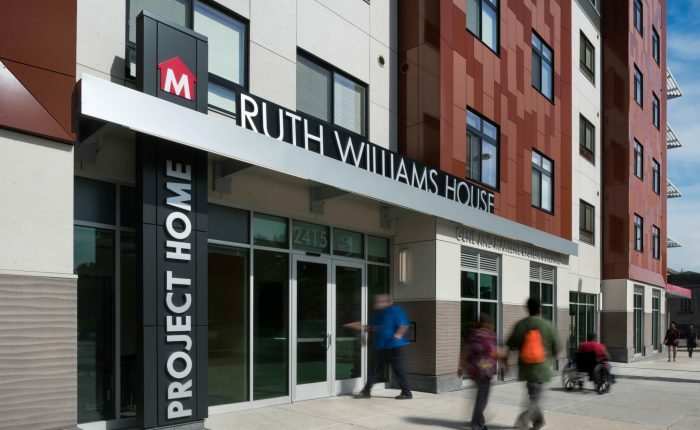 Philadelphia PA Located only a few blocks from Temple University in Philadelphia’s Glenwood section, Ruth Williams House is a new, affordable, 5-story residential development providing 89 apartments for formerly homeless individuals. 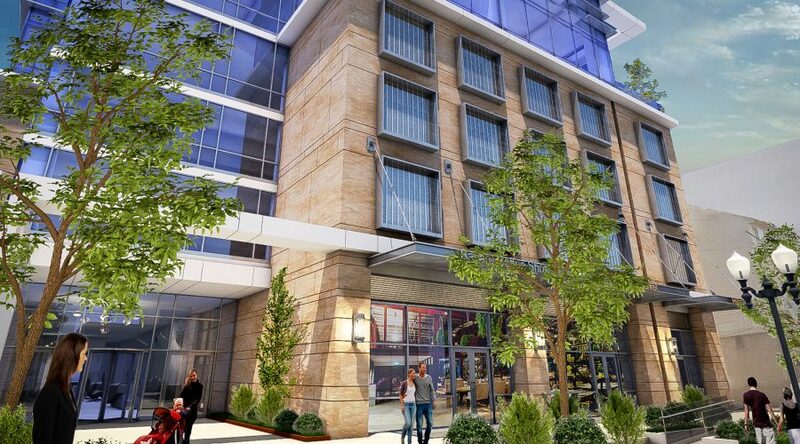 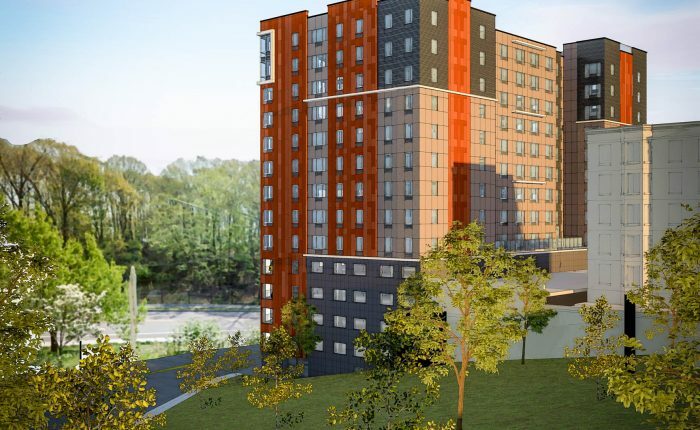 Fort Lee NJ A new 15-story development with a mixed-income program, Fort Lee offers 64 market rate apartments combined with 61 units of affordable housing, and four 4-bedroom units serving adults with developmental disabilities such as autism. 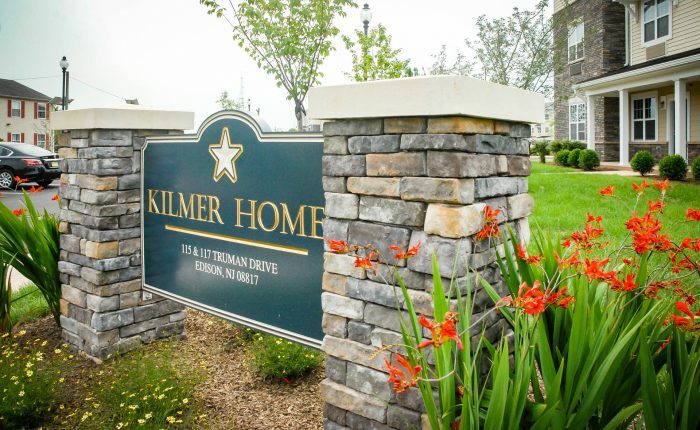 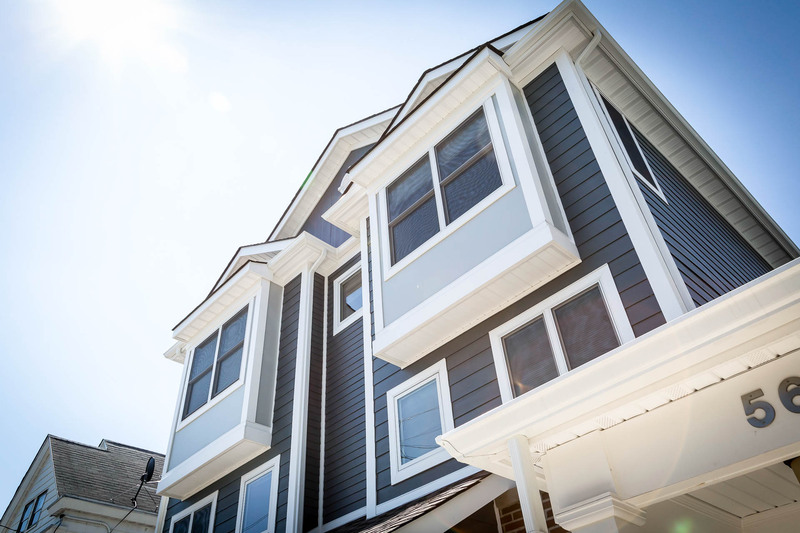 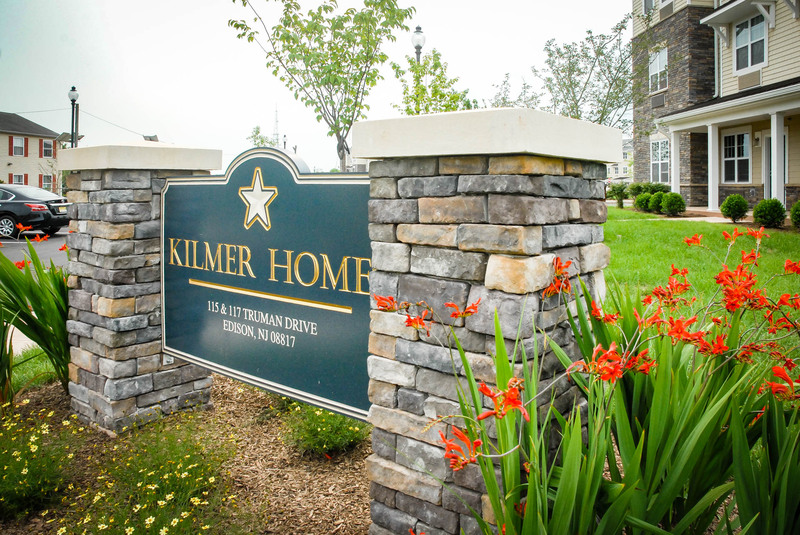 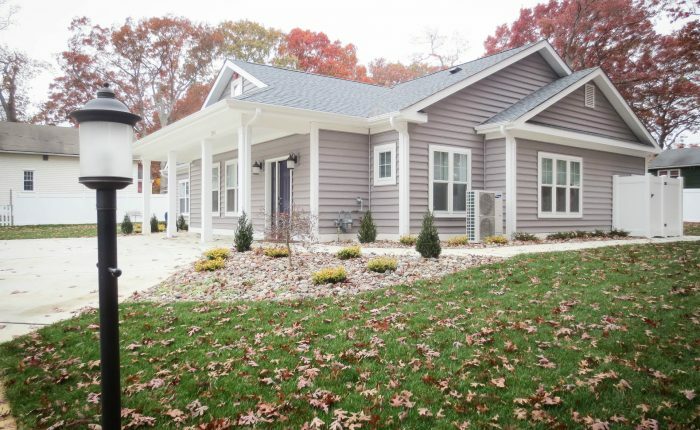 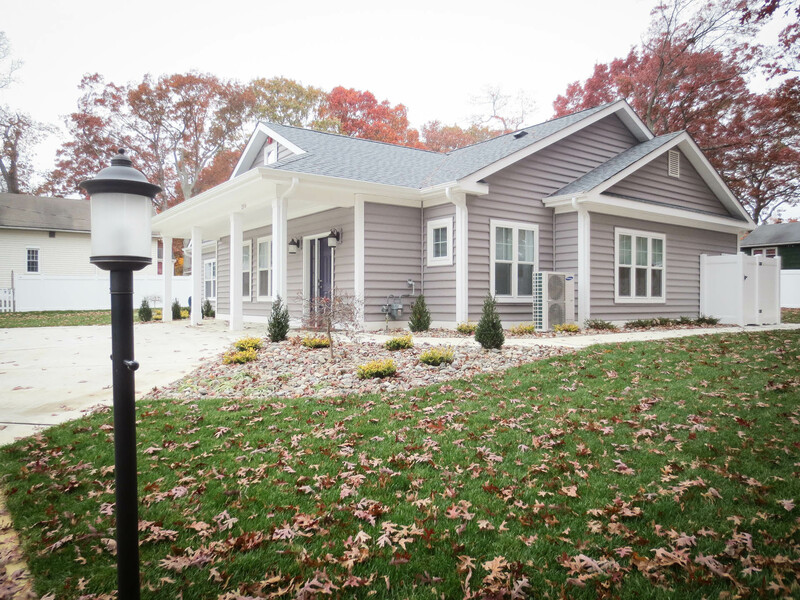 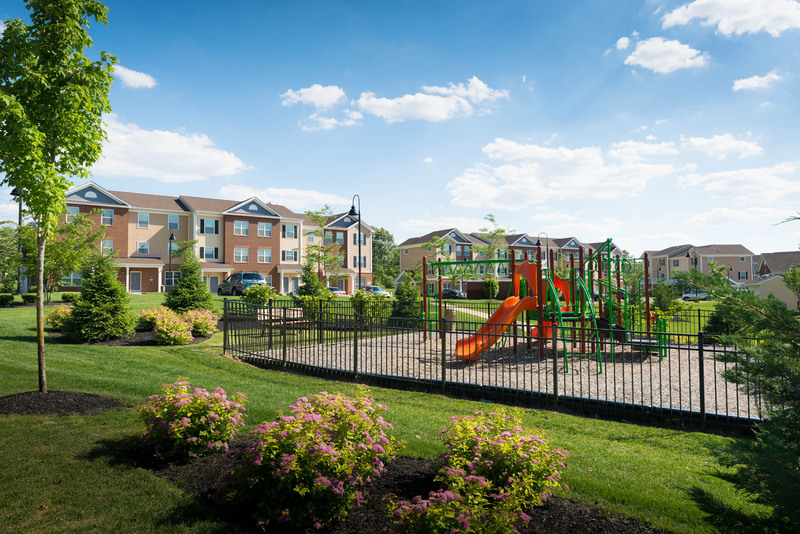 Edison Township NJ A new affordable development built on the former site of the US Army’s Camp Kilmer in Middlesex County, one of nine counties most impacted by Superstorm Sandy. 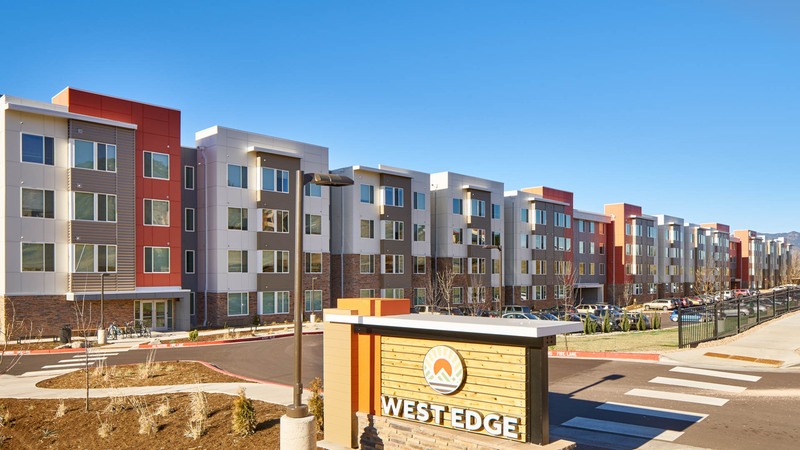 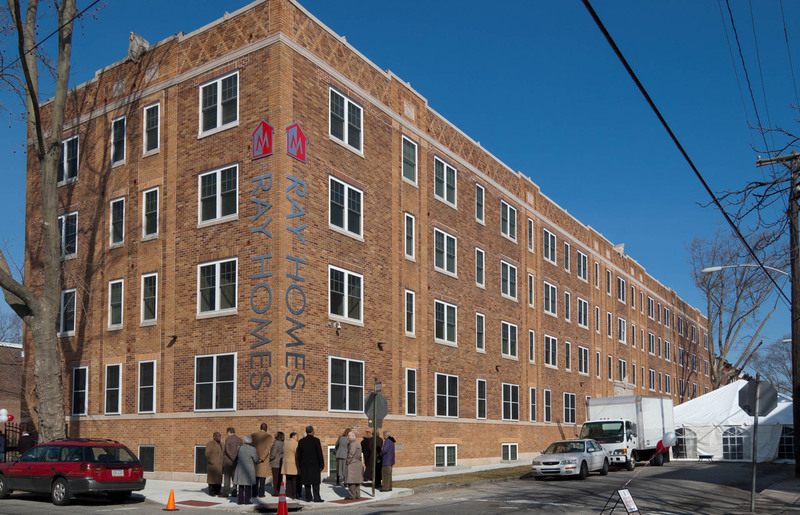 It offers 88 units of workforce housing and 30 units of supportive housing for homeless families. 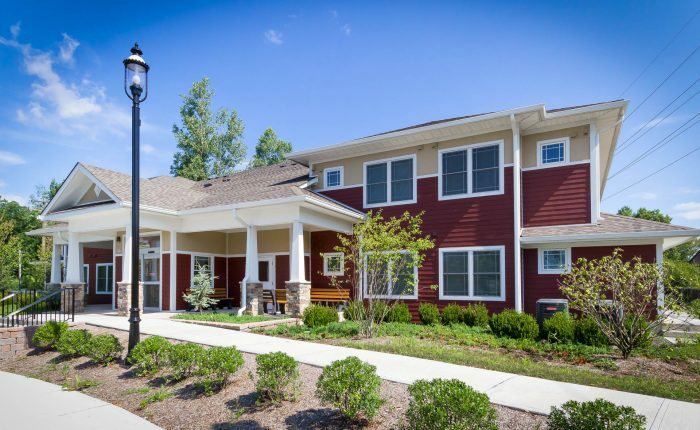 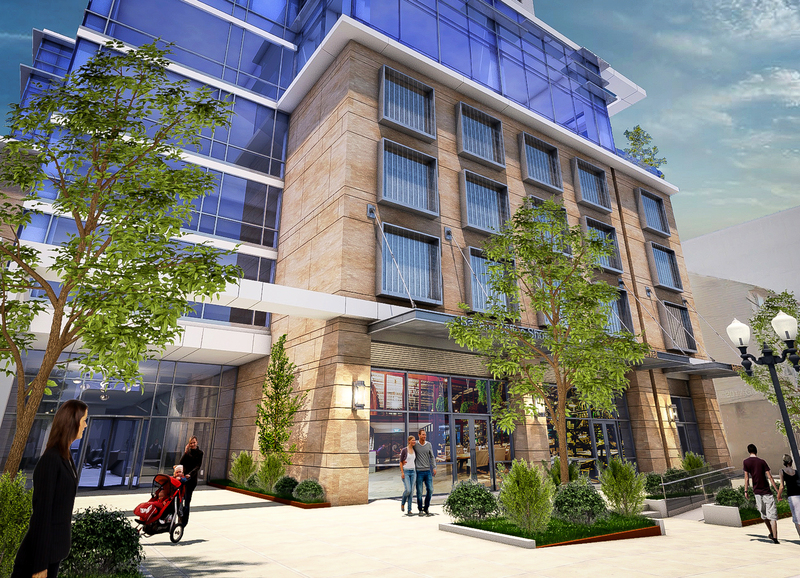 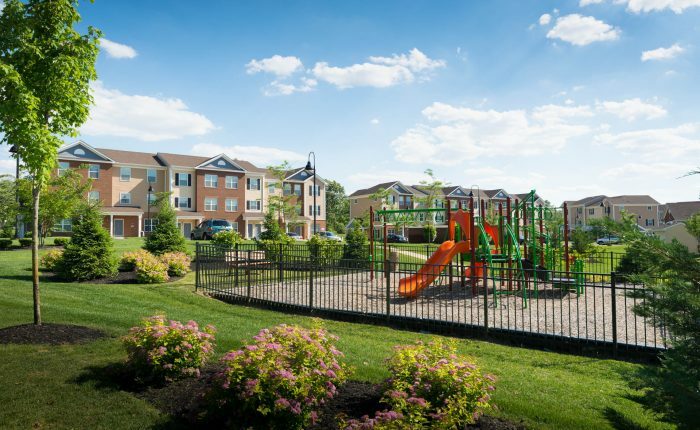 Pennsauken NJ Riverfront Village is a new affordable community consisting of seven 3-story buildings, offering 70 family units, 5 units aimed at homeless veterans, as well as a centrally-located clubhouse offering a variety of on-site amenities and services. Egg Harbor Township NJ Developed by The Arc of Atlantic County, Egg Harbor Supportive consists of three separate group homes providing 10 new, fully-accessible units of affordable supportive housing to people with intellectual and developmental disabilities. 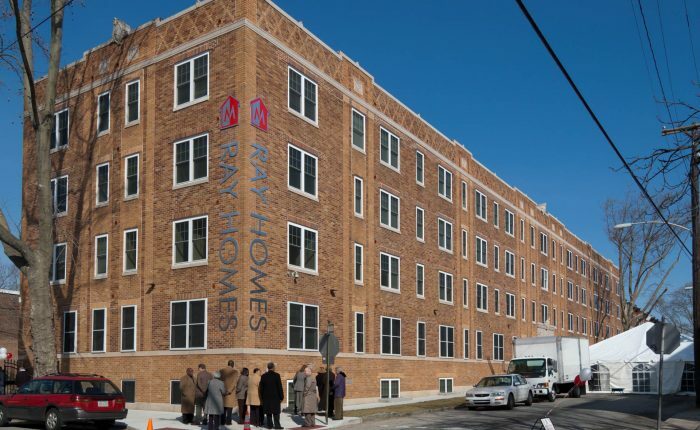 Philadelphia PA Project HOME’s James Widener Ray Homes offers 53 units of permanent, supportive housing aimed at formerly homeless men, women and children, as well as veterans and low-income families. 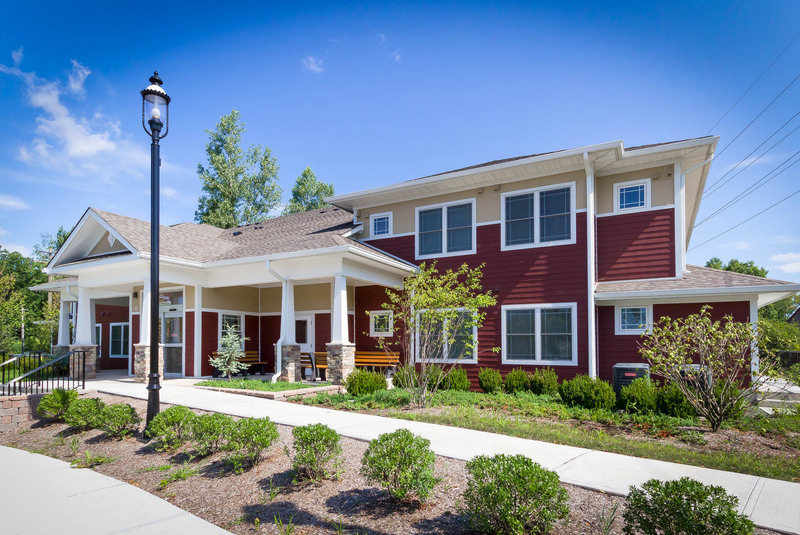 The project is LEED® Gold certified. 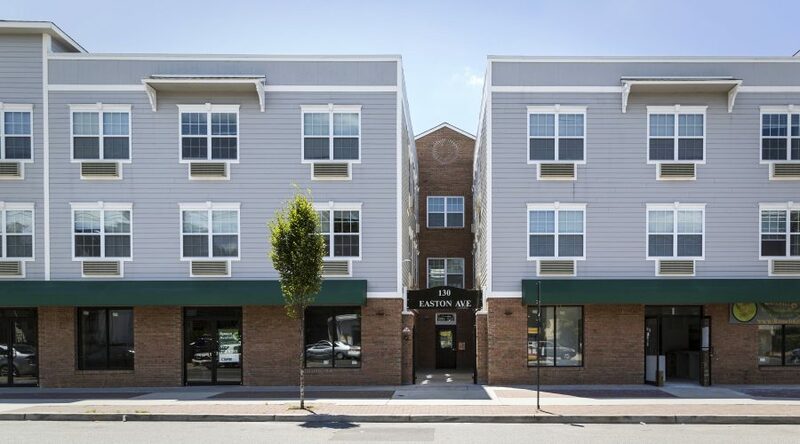 New Brunswick NJ Promise House is a new 6,100 square foot, 2-story supportive housing residence located in New Brunswick. 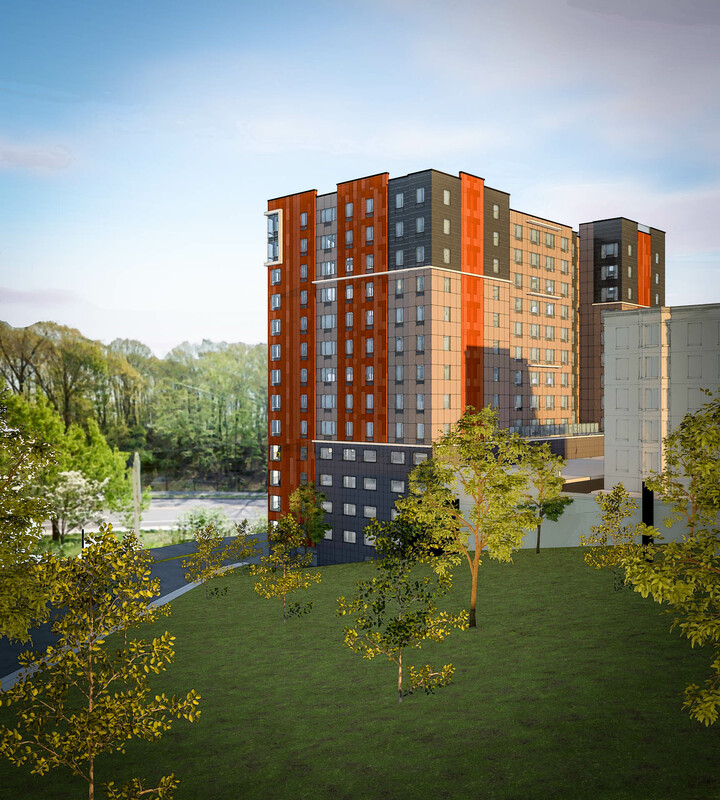 The project aims to provide a dignified, independent living environment for 10 homeless individuals with a history of mental illness. 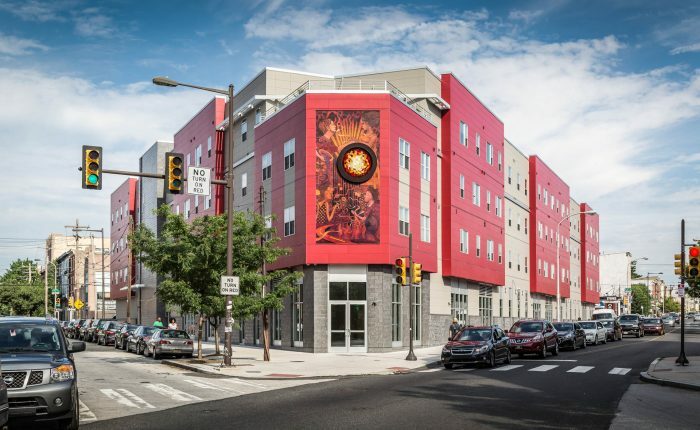 Philadelphia PA Located at the intersection of North Broad Street and Fairmount and Ridge Avenues in north Philadelphia, JBJ Soul Homes is the most recent in a growing line of successful, supportive housing projects throughout Philadelphia developed by Project HOME. 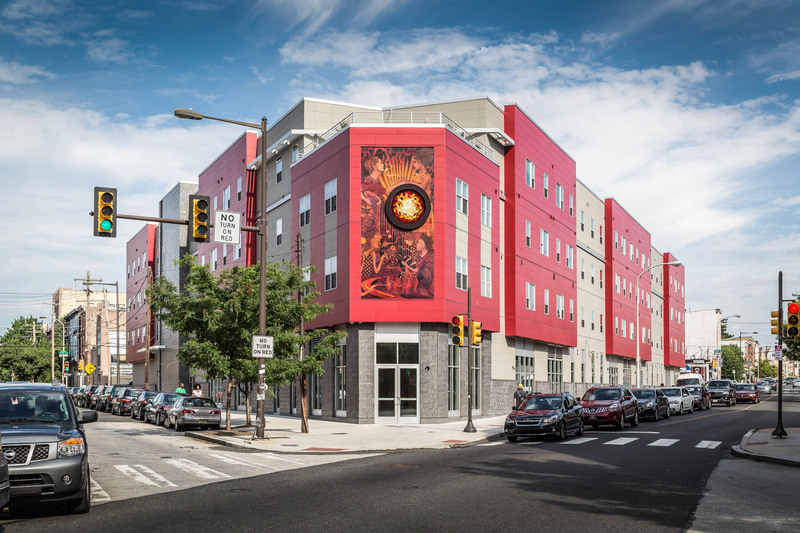 Newark NJ Halleck Street offers 12 new, affordable rental units aimed at individuals with histories of mental illness and homelessness. 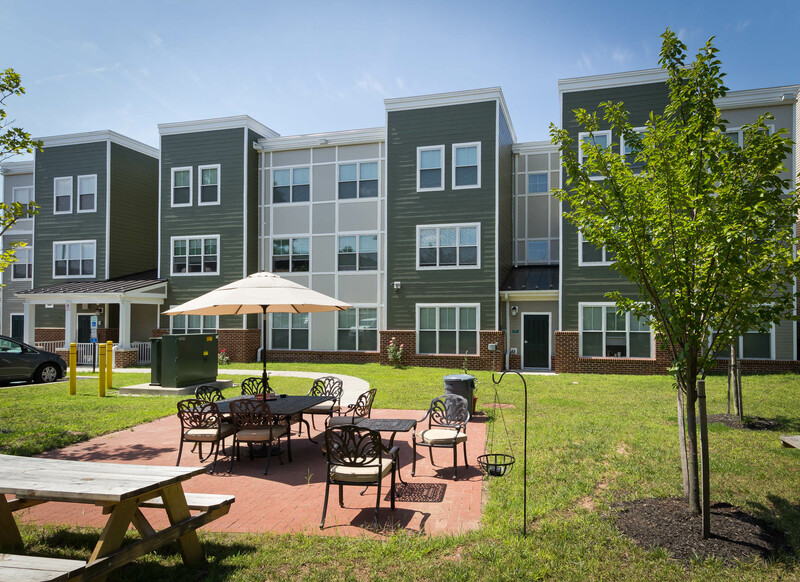 Each modern, one-bedroom apartment has a fully furnished living room and bedroom, along with a full kitchen for residents. 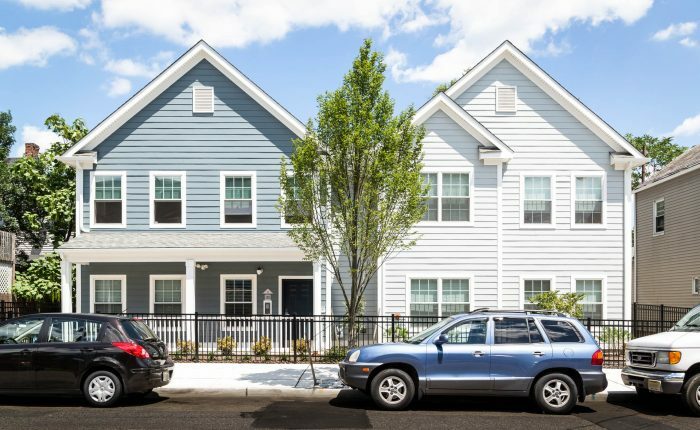 Newark NJ A certified New Jersey ENERGY STAR Home, Ridgewood Avenue provides 21 low-income individuals with histories of mental illness and homelessness a dignified, independent living environment. 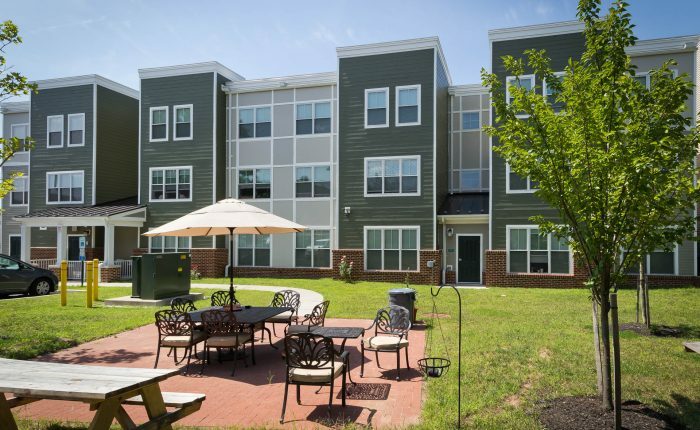 Each resident has his or her own one-bedroom apartment. 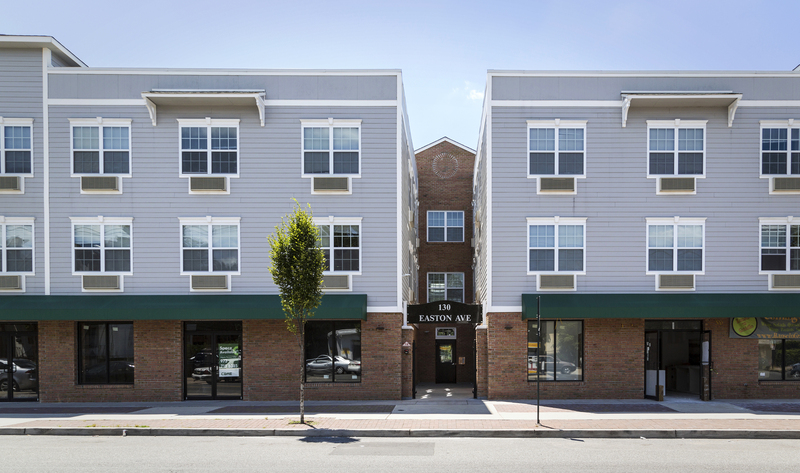 Closter NJ A multiple award-winning project in Closter, the Van Sciver Supportive Housing project was designed and developed for people with special needs. 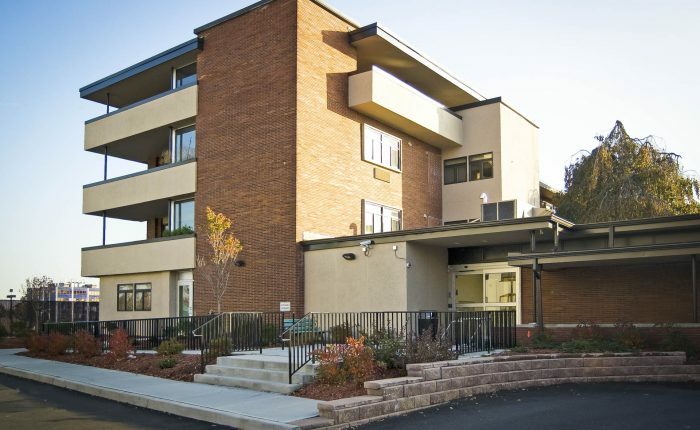 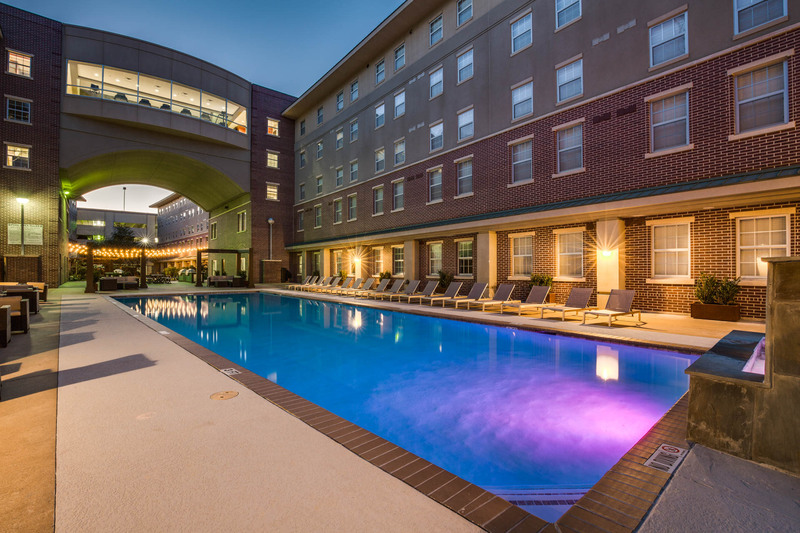 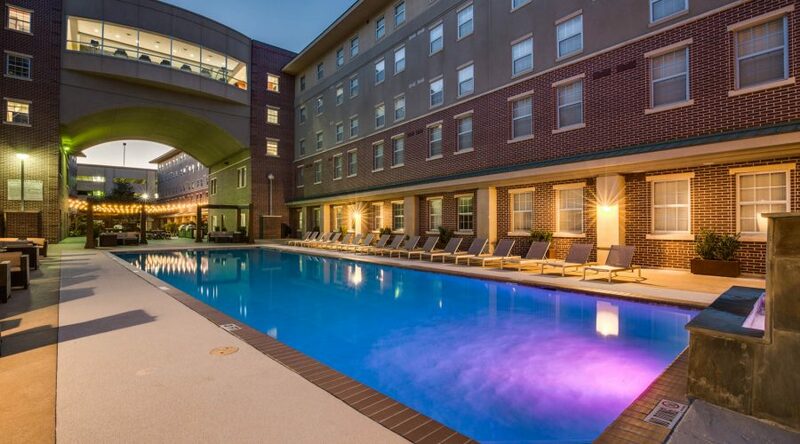 It includes 16 Single Room Occupancy (SRO) units and a variety of services and amenities for residents. 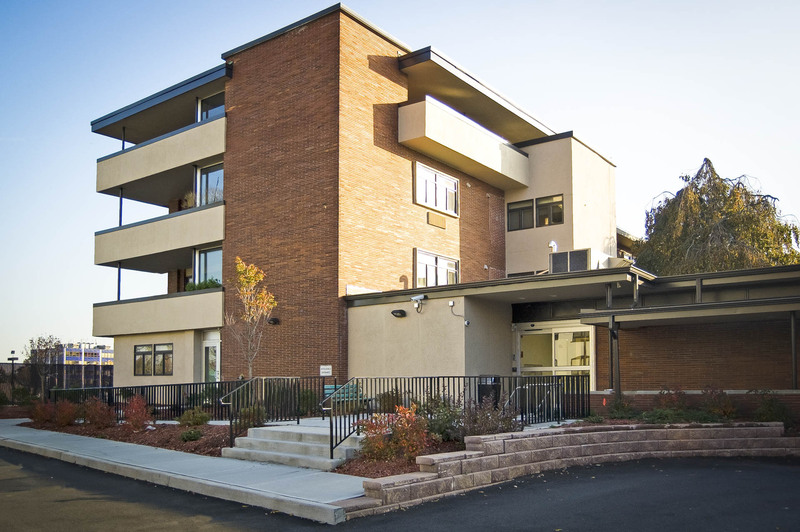 East Orange NJ Hope Gardens represents the renovation and adaptive reuse of an existing administration building on the campus of East Orange General Hospital. 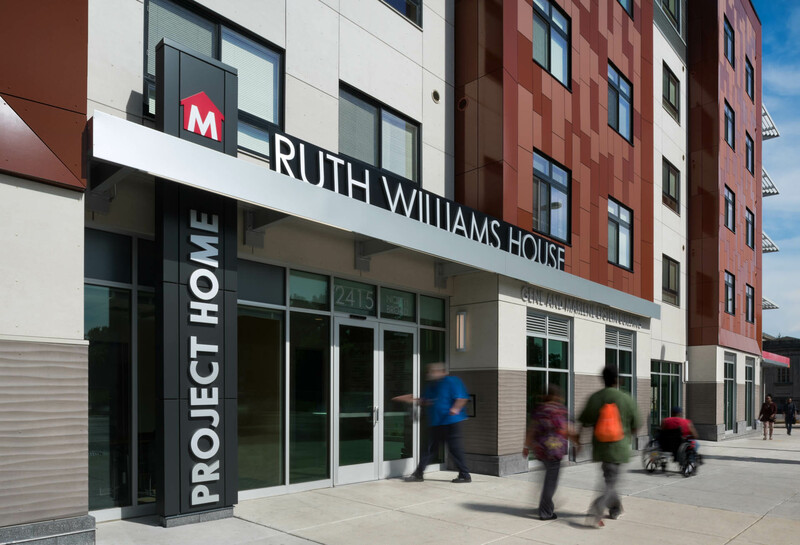 The project provides 24 supportive housing units that will serve a population living with mental illness.